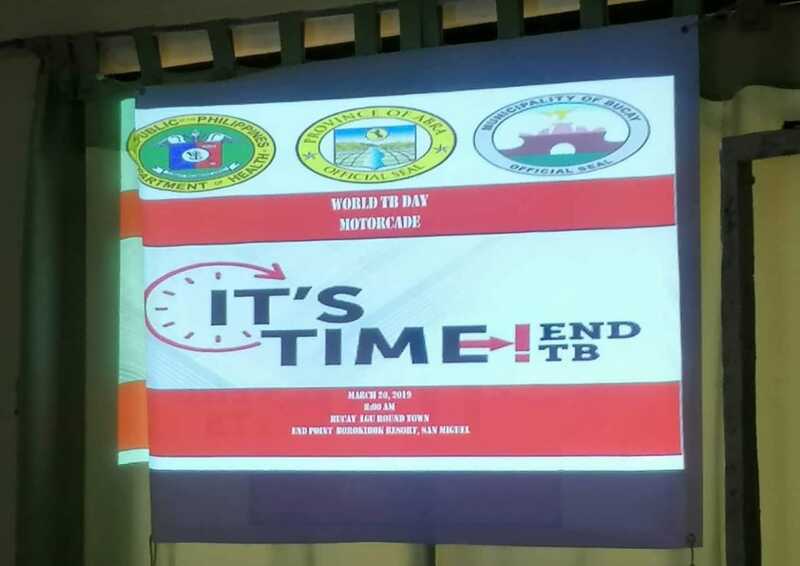 The Department of Health (DOH) and the Provincial Health Office (PHO) joined forces for the 2019 Caravan Health Plus to celebrate the World Tuberculosis Day in the province on March 20, 2019. 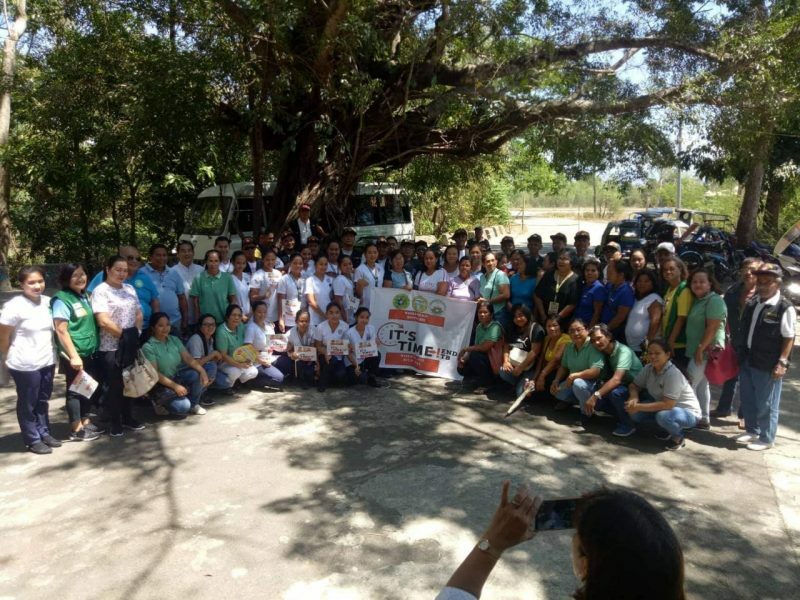 In 2018, the caravan was held in the municipalities of Manabo and Peñarrubia. 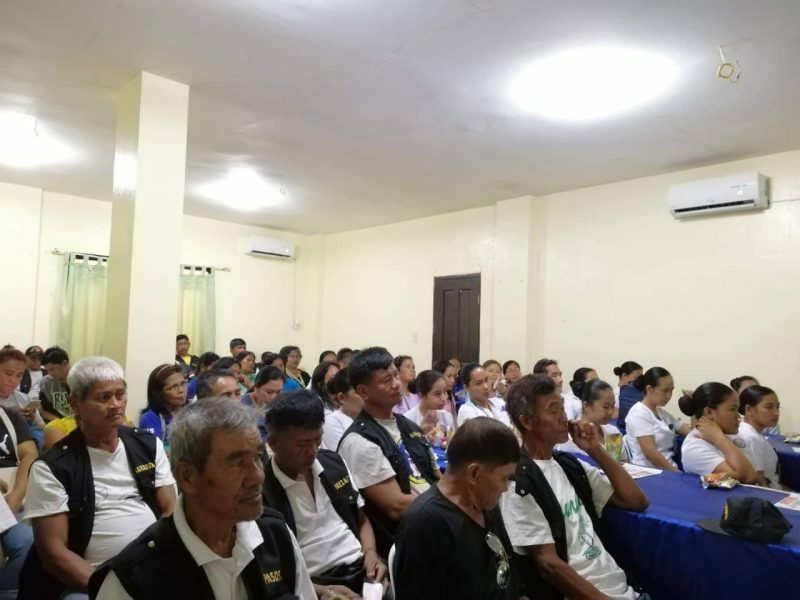 This year, the third caravan was held in Bucay and the fourth one will be held in Danglas this October. 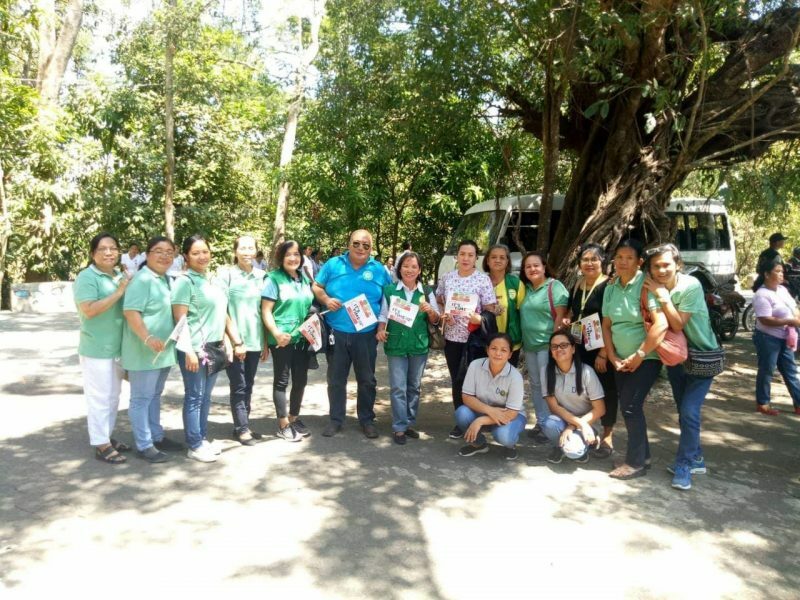 The caravan traveled around the town offering free health check-ups, Kilatis Kutis, and x-ray consultations for Abreños especially for senior citizens and residents of the Bureau of Jail Management and Penology. 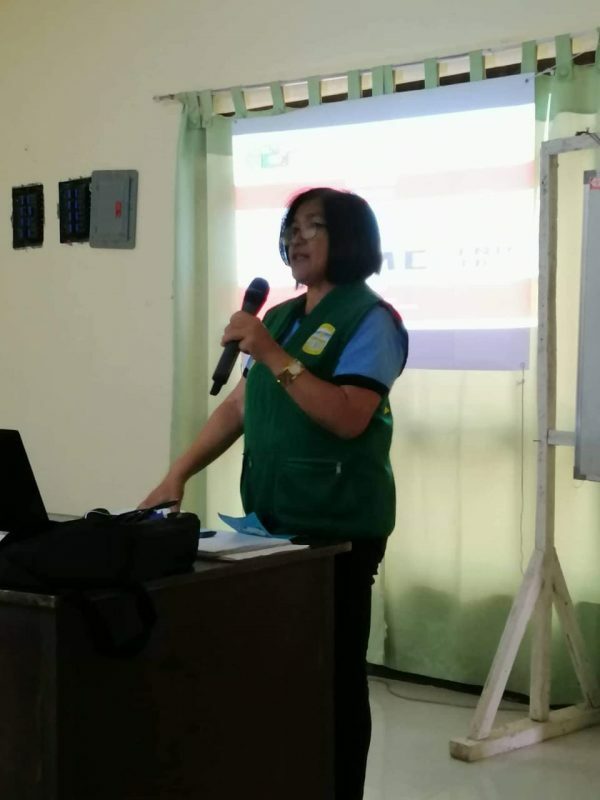 According to Provincial National Tuberculosis Control Program Coordinator Virginia U. Lalin, all those recorded positive will be given free medications for free. Screening of drug resistant cases were also identified through the province’s genexpert machine which can determine people with tuberculosis within 24 hours. Kilatis Kutis was also conducted in the municipality. The residents were provided with medicines and soaps. According to Lalin, these municipalities were selected due to the presence of drug resistant cases of tuberculosis. This is also to help each municipality determine the hidden cases of Tuberculosis to achieve a TB-free province. She also said that they will be going to other municipalities to educate and raise awareness on TB for them to submit themselves for treatment. 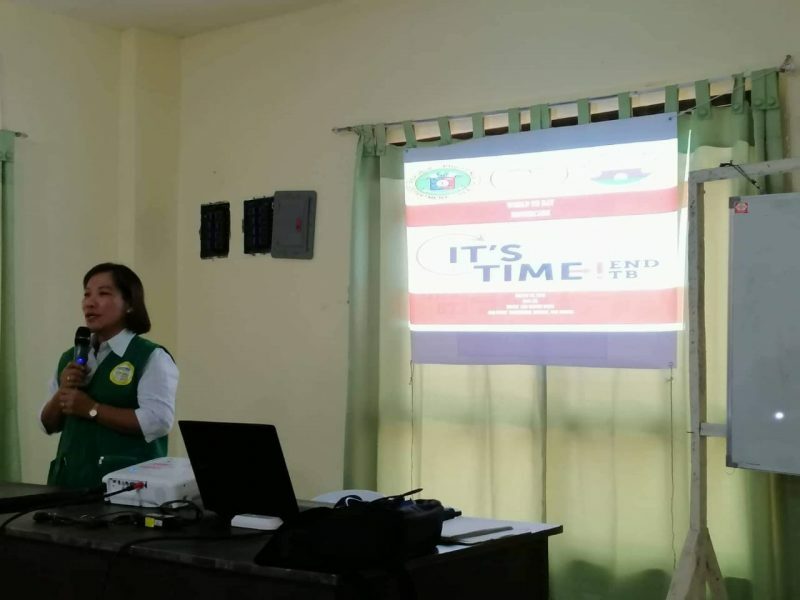 DOH and PHO personnel also conducted a symposium on tuberculosis, leprosy, and programs and services to the nursing students of Abra Valley Colleges, barangay health workers, and Rural Health Unit personnel. Tuberculosis is an airborne disease caused by bacteria called Mycobacterium tuberculosis that affects the lungs and can be transmitted by inhaling infected air from sneezes and cough. It can be treated which usually takes at least six months.